BOOOOOOM! 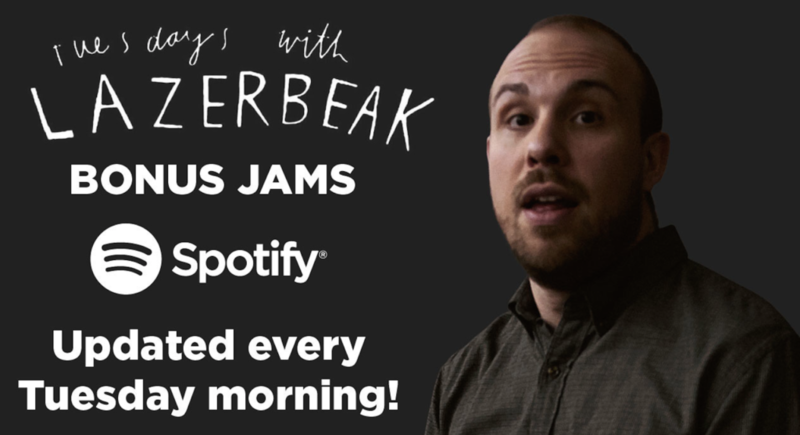 Welcome back to an extremely jam-packed edition of Tuesdays With Lazerbeak. 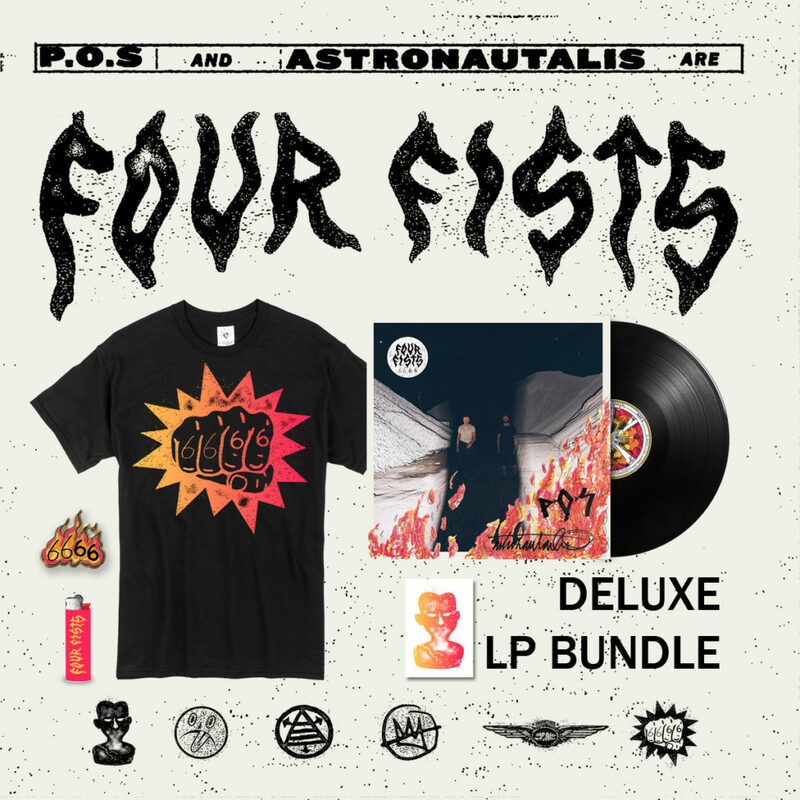 After five long years of waiting, the debut Four Fists album from P.O.S and Astronautalis will finally be released into the world for all to enjoy this Friday morning courtesy of Doomtree Records. All praises due. That means there’s still a handful of days to get your 6666 pre-order in from the Doomtree Webstore and get all sorts of crazy extras. Check out this sweet packaging video that our guy Zeke Salo made showing off just how cool the CD and LP turned out. There are still a small amount of Collector’s Edition packages available if you’ve had your eyes on the prize for some time now. This one comes with all sorts of insanity, including signed album, personalized handwritten postcard from Stef and Andy, a signed screenprinted poster, and limited exclusive merch like t-shirts, slipmats, enamel pins, lighters, and santeria candles. 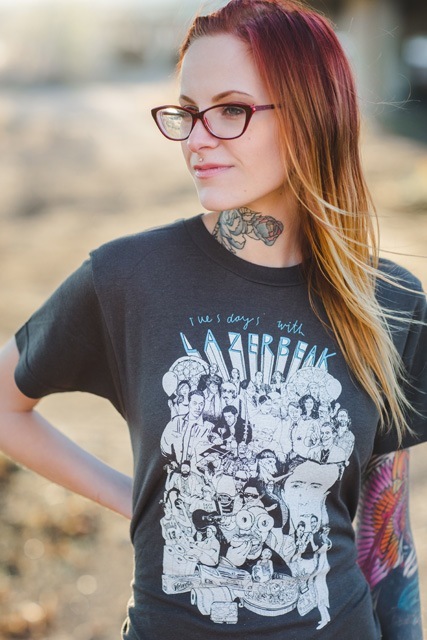 Get yours HERE right now before they’re all gone. I’ll spare you the longwinded pre-order spiel that I give every album cycle around this time, but just know that the pre-order model is the single most reason why Doomtree Records has managed to stay in business all these years and keep our little mini-economy going. 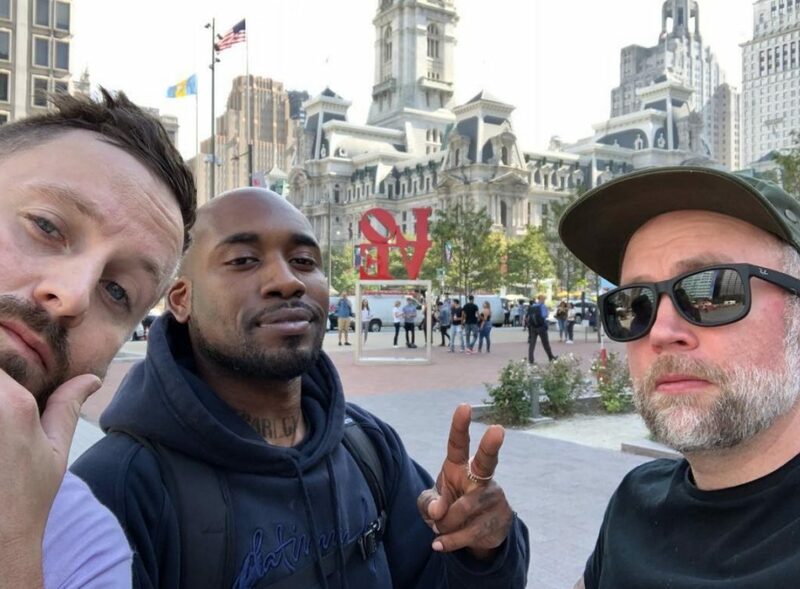 It is not cheap to create and release albums at this scale, and money raised from the pre-order sales of this Four Fists album are helping to cover the early costs of the upcoming Cloquet album and Lazerbeak solo album. We’ve created three different pre-order bundles in order to cater to all budget ranges. A million thanks to everyone that has already grabbed a copy, and to anyone on the fence, you can still get your Standard, Deluxe, or Collector’s package right HERE. To get you geared up for Friday’s big release, here are the first four singles that we’ve released off of 6666 for your listening enjoyment. Check them out and help spread them across the internet if you get a second this week. HEAT ROCKS. Yesterday Stef and Andy began a little track-by-track webseries where they break down the making of each song from 6666. 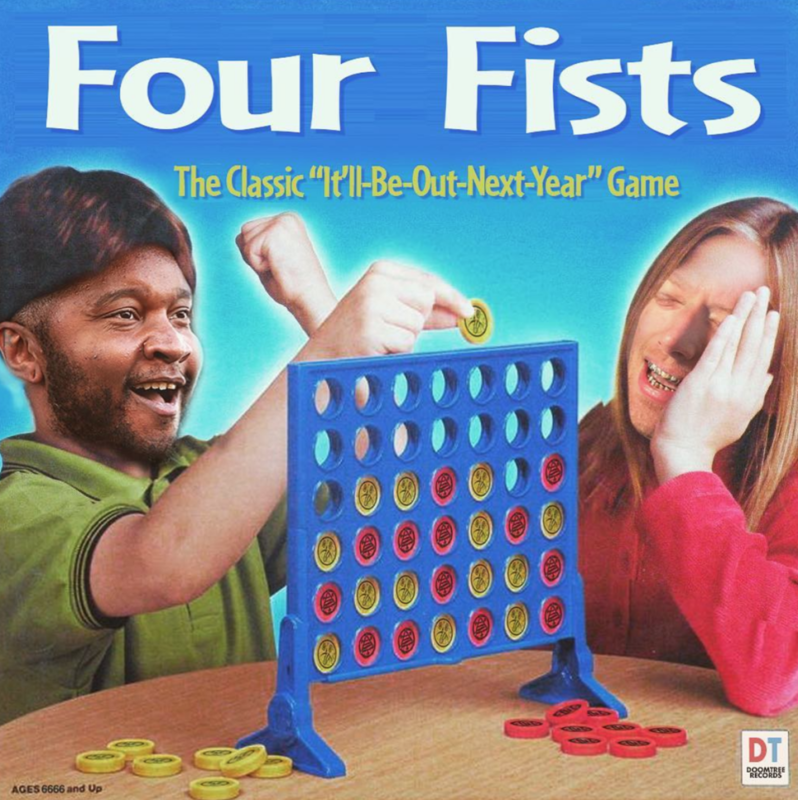 Check out “Nobody’s Biz” below and keep it locked to the Four Fists Instagram page (@fourfists6666) for new track-by-tracks all month long. On top of all that, P.O.S and Astronautalis will be packing up the van and hitting the road next week after their beyond sold-out hometown release show this Thursday at Icehouse. Check out all the dates below and grab your tickets right HERE. Speaking of awesome shows (SEGUE!!!! ), Sims and Air Credits have been traversing the great USofA over the last month preaching the Artería Verité gospel. 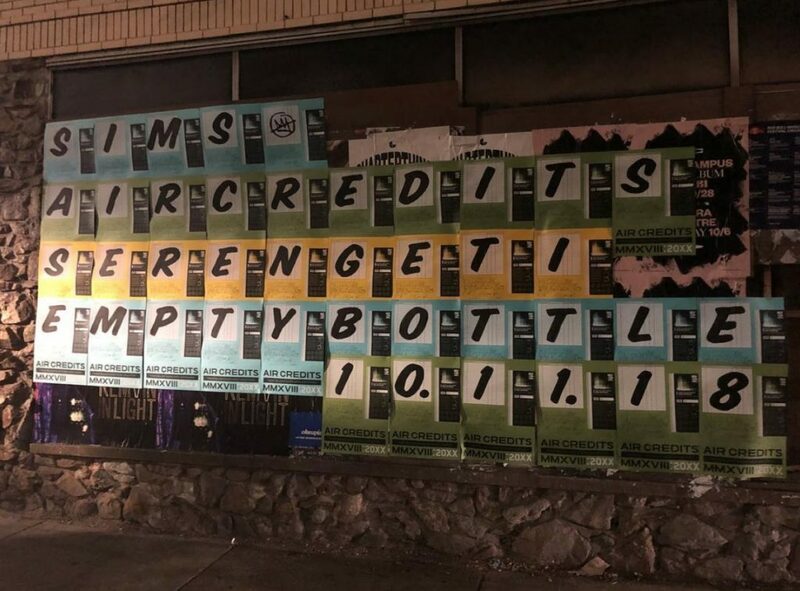 Here’s Sims, Show, and Steve repping hard in these streets. 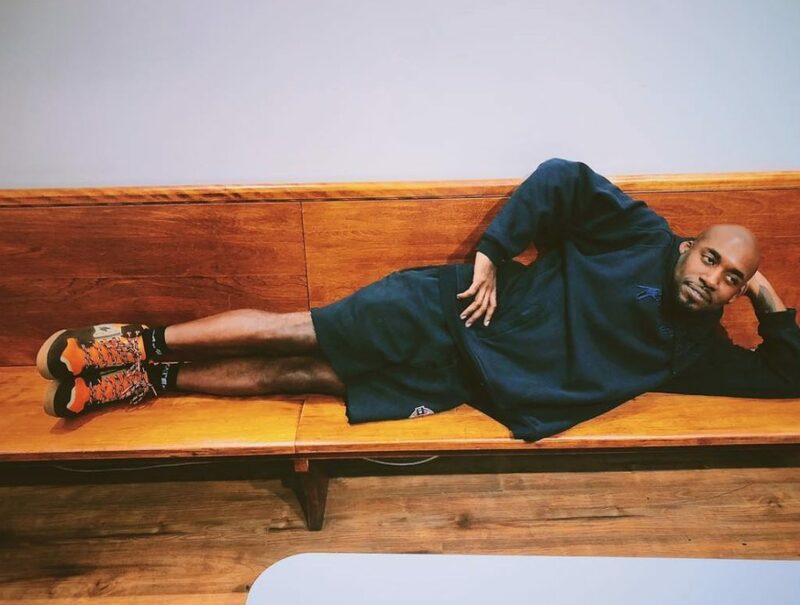 And here’s ShowYouSuck in one of several of his outrageously iconic poses. Legendary stuff. 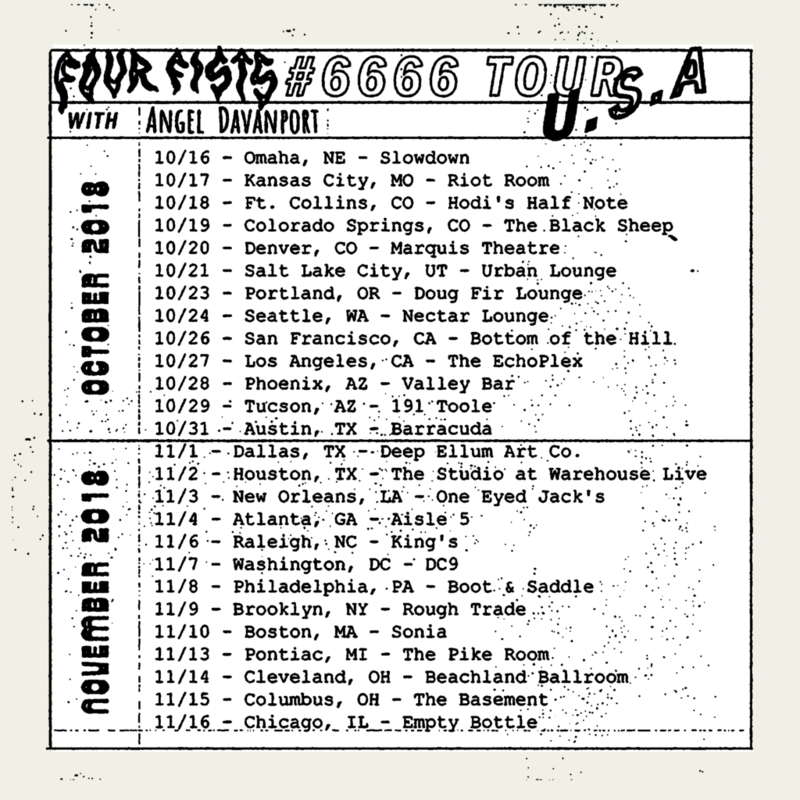 The dudes will be bringing the tour to a close this Thursday (10/11) in Air Credits’ hometown of Chicago, at the mighty Empty Bottle. Our ultimate homie Serengeti will be opening the show, so you know this is an extra-special do-not-miss event. Grab your tickets right HERE and let’s send these guys off right. 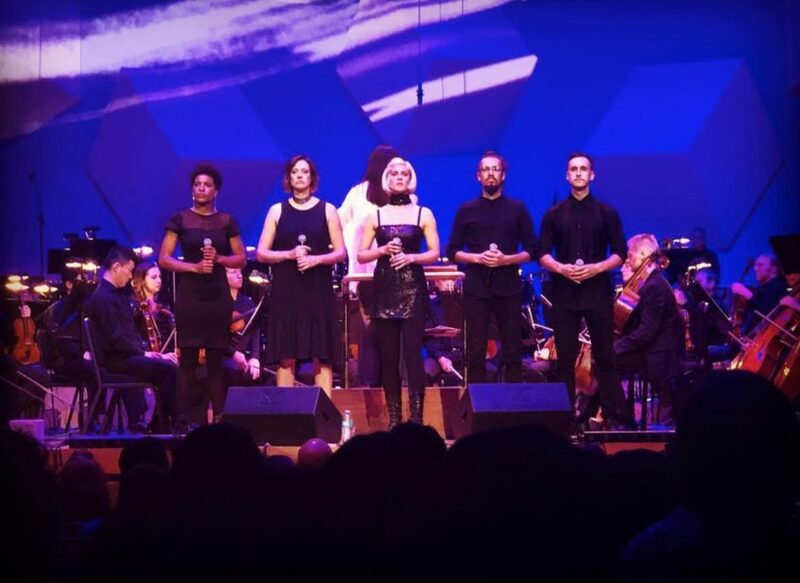 Dessa just wrapped up her epic two-night stand at Orchestra Hall last weekend and boy that was one for the ages. Here she is with singers Ashley DuBose, Aby Wolf, Cameron Kinghorn, and Matthew Santos with the full MN Orchestra backing them. CRUSHED IT. 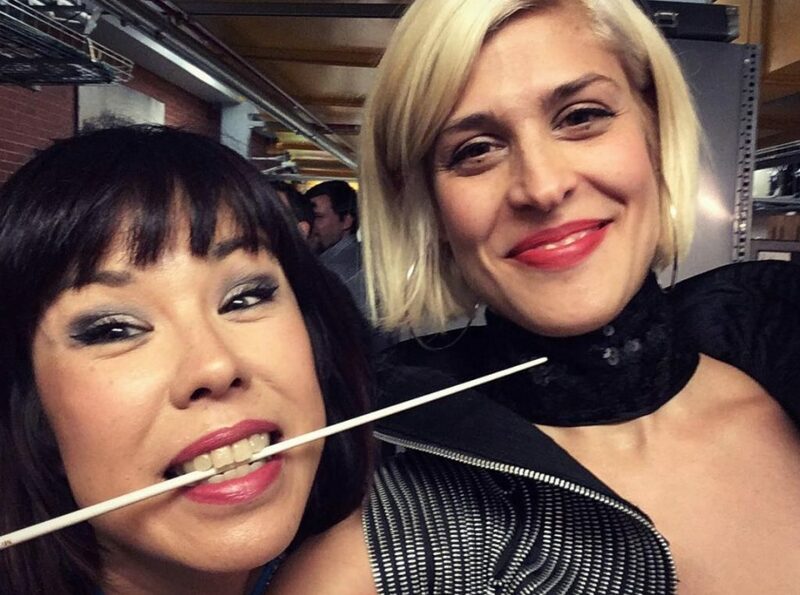 And here’s Dessa with ultimate boss orchestra conductor Sarah Hicks. 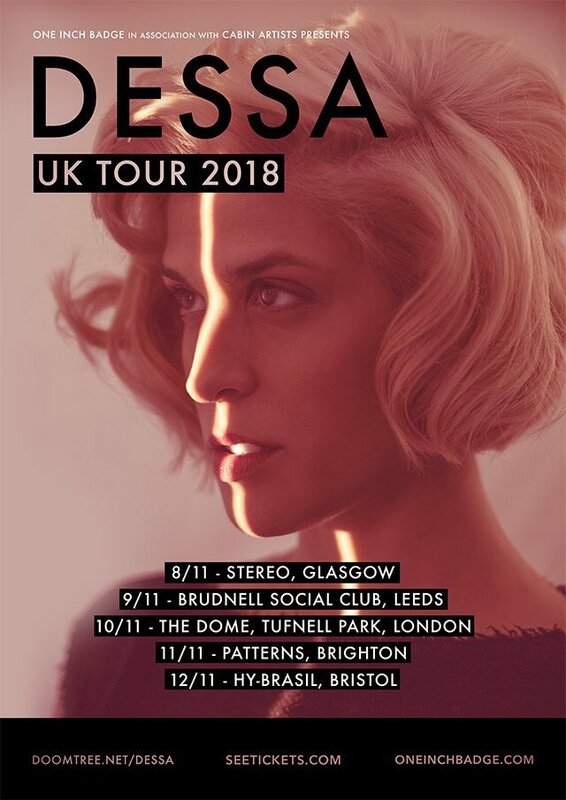 Now that the Orchestra Hall shows and book tour have died down a bit, the next big chance to catch Dessa live this year will be next month in the UK. Check out all the details below and grab your tickets right HERE. And for those closer to the Twin Cities, make sure you get down to Surly Brewing’s Festival Field this Saturday (10/13) for the 11th-annual SurlyFest. 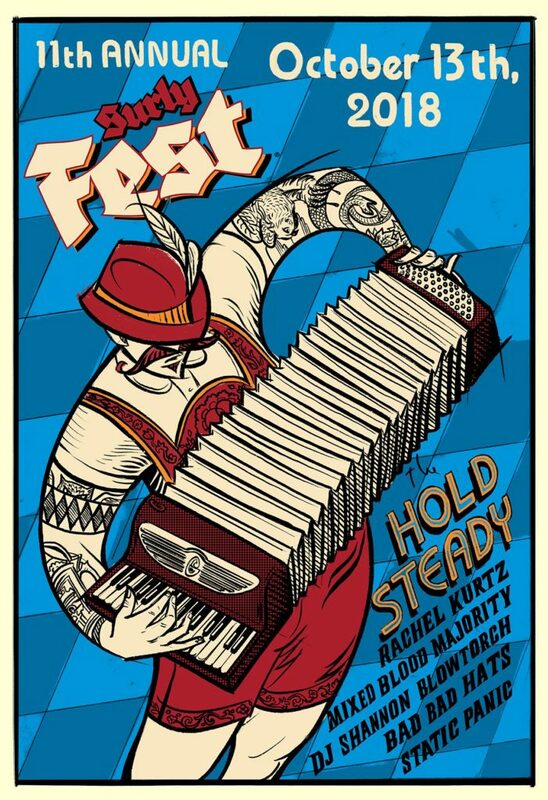 It’s the long-awaited return of national treasures The Hold Steady, and I’ll be getting Mixed Blood Majority back together for a rare one-off performance as well. Check out the completely stacked lineup below and grab your tickets HERE. Really excited for this one and can’t wait to see a ton of you down there. 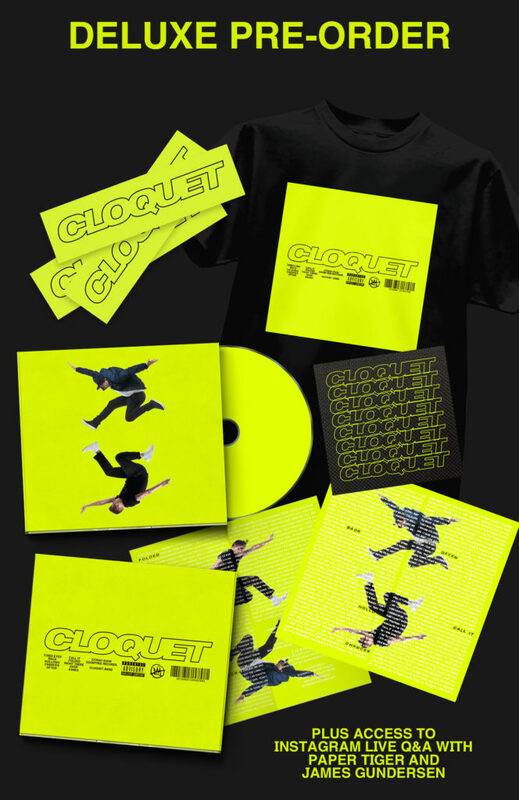 In case you’ve been living under a rock or happened to start your winter hibernation a bit early, a few weeks back we announced the debut album from Cloquet, a new collaboration by Doomtree’s Paper Tiger and NYC vocalist J. Gundersen. I am beyond pumped about this one and you can hear the first two singles from the project below. The album will be available on October 26th, and you can get your hands on a limited Deluxe Pre-Order physical copy right HERE. OK! That’s it for Doomtree-related news this week, which means it’s once again time for another round of Tuesdays With Lazerbeak Bonus Jams. As always, you can subscribe to my Spotify Bonus Jams playlist right HERE to take these songs with you everywhere you go. I update it every Tuesday with the latest heat. Gonna kick things off this week with the latest scorcher from Robyn, whose long-anticipated new album will be dropping later this fall. “Missing U” was incredible and this “Honey” track is equally as good. Can’t wait for the whole project. Season 3 of Insecure just wrapped, and outside of being one of the best shows on television period, they also have the all time greatest music supervision department. I heard this new Leikeli47 “Girl Blunt” song on the show for the first time and completely freaked out. It’s soooooo goooooood. My guy Burna Boy is back with yet another new hit just months after releasing his latest album. I’m loving this “Gbona” song. This dude can pretty much do no wrong in my eyes. Very excited to get more into the latest EP from newcomer Cautious Clay. This “Cold War” song is phenomenal. NAO continues to tease out HITS ahead of her upcoming Saturn album. This “Curiosity” track is one of my favs from her ever. Big shouts to DJ Keezy for putting me up on Chicago’s Tobi Lou (and taking me to his show in Salt Lake City after CrucialFest a few weeks back). This “TROOP” song with Smino is fantastic. Big things. Lophiile remains one of the most exciting up-and-coming producers in the whole world, and apart from his excellent group EP with Radiant Children, he continues to drop solo heaters at an alarming rate. “Common Sense” with Vic Mensa is no different. BUMP IT! Shouts to Mercies May for putting me up on this Flight Facilities production duo, particularly “Arty Boy” featuring the vocals of Emma Louise. Everything I love about French house, disco, and pop music all in one spot. Just hearing about singer Victoria Monét but absolutely loving this “New Love” track already. I cannot tell you how glad I am that a New Jack Swing influence is starting to penetrate modern day R&B production. This song rules. And lastly, the new album from T.I. is an unexpected BANGER. It’s hard to believe that Trap Muzik came out 15 YEARS AGO, and I’ll admit that I’ve kind of stopped checking for this man over the past few years, but he’s def got my attention once again. Everything I’ve heard off of Dime Trap so far is excellent. Here’s “Wraith” with Yo Gotti. That’s it for this post. I hope you all have a wonderful week. Make sure to grab that Four Fists 6666 album on Friday and get the word out to all of your peoples. I’ll see some of you this Thursday at the release show and this Saturday at Surly Fest, and if not, right back here next Tuesday for another round of TWL.